During this time of year, the weather is always so confusing! Somedays it feels like fall, while other days the weather is back to the summer heat! While you won’t hear us complaining about warm weather, it can get us into some trouble with our shopping! Clothing companies have changed their seasons over. So, when you finally decide that you are ready to shop for fall, it’s too late…everything is sold out! Well, Cabi’s new arrivals will get your heart pumping and excited to shop for the fall and winter seasons! As you have seen in our posts, heading to fashion week is one of the highlights of our year! We love seeing what will be coming out in the next season. It gets our mind spinning about how we will incorporate the hot colors and trends into our closet! 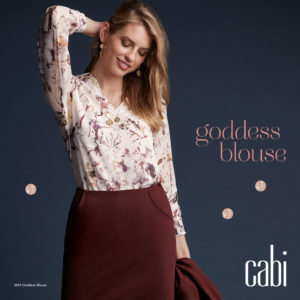 When we saw the Fall/Winter collection from Cabi last May, we were already dreaming about the deep greens, rich purples and gorgeous mustards. Even though it was so hot outside, we were ready to curl up into their sweaters. 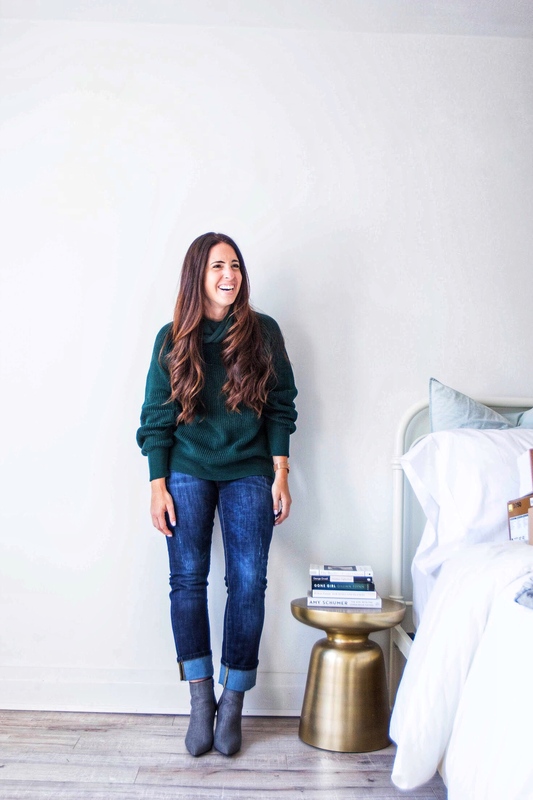 We especially couldn’t wait to wear the cowl pullover in that delicious green! We felt way ahead of the game when we put in our orders when it was hot outside! So, have you started working on your Fall/Winter wardrobe? When it comes to women, there is something about getting your hands on something while it’s hot! Add in a limited quantity and we go wild! Cabi just announced the upcoming release of the Serene collection. The Serene collection includes 10 hot items from the coziest blush faux-fur jackets to an on-trend snap sleeve sweatshirt. 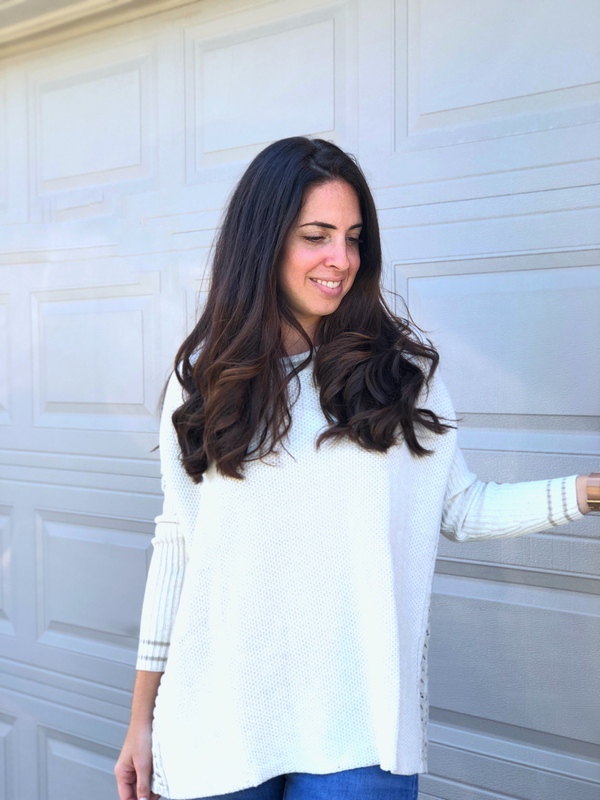 When the sun goes down and we can feel the fall chill in the air, we can’t help but want to jump into the Slip Stitch Sweater that has a boxy cut, but hangs in exactly the right places. Perhaps the most exciting piece in this mini collection is the second edition of the M’legging! In a plum purple and an extra soft fabric, wear it with the Hype Hoodie to get the look and feel of one of cabi’s incredible playsuits. Seriously, it will be the most comfortable get-up in your wardrobe! So, how do you get these hot items? 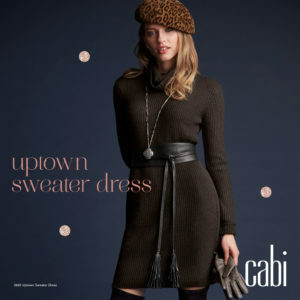 As shared on their website, cabi is sold through independent stylists around the US, Canada and UK. What this means, is that you locate a stylist near you who will more than happy to embrace you and get you outfitted in beautiful fashion! While the collection is not quite shop-able yet, your stylist will take your pre-order to get your order in as soon as they are available! 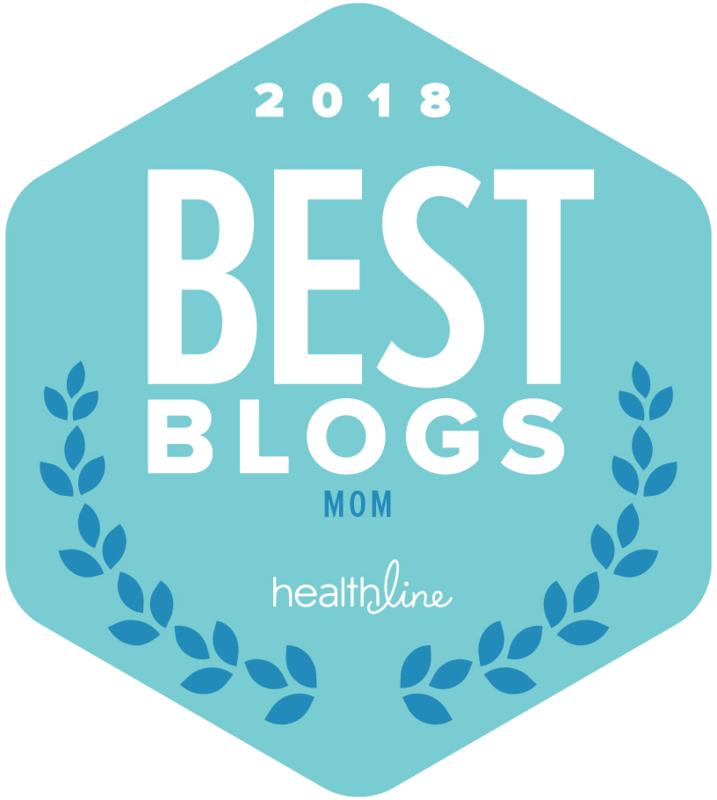 So, don’t wait, get your order in and feel good about getting ahead of the seasons! Which items in the Serene collection is your favorite?